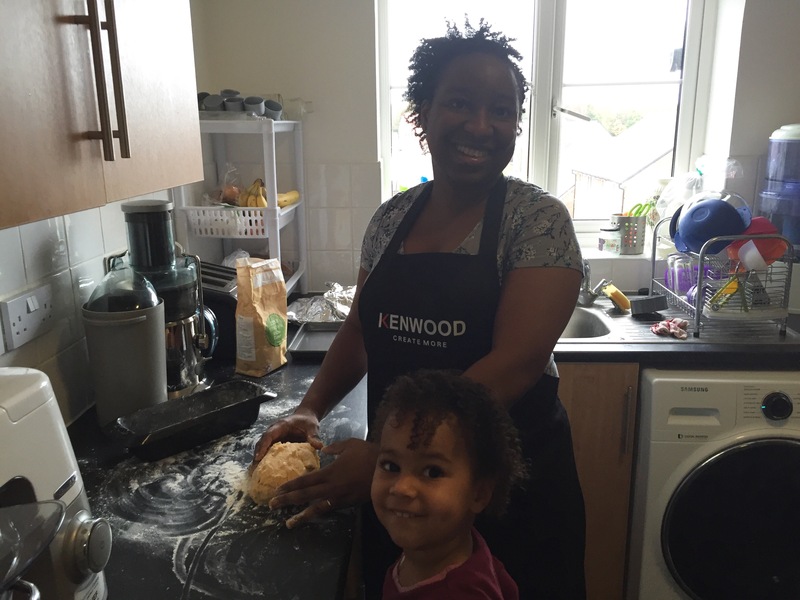 I did a post a few weeks ago I’m a Kenwood Disaster Chef 2015 Contestant! 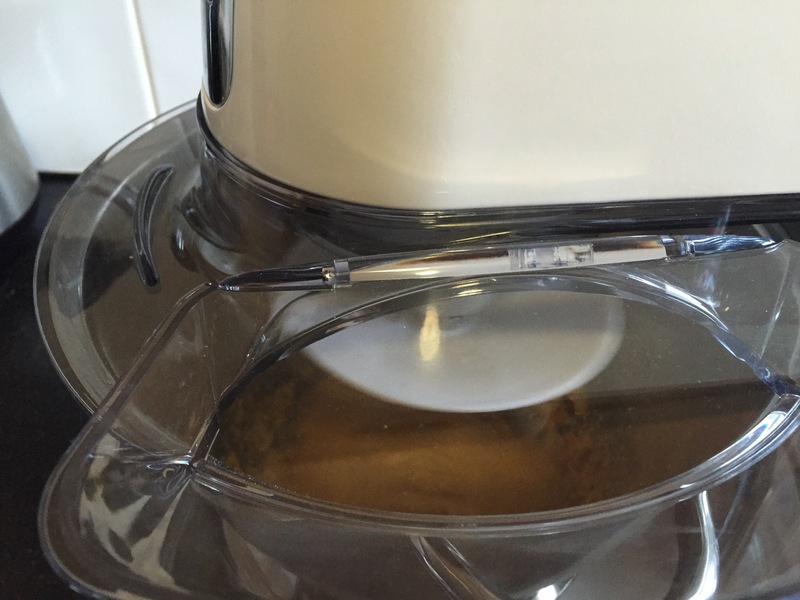 So the challenge started last week and I was happy to see the recipe was brioche as it’s my favourite bread, but I was also nervous as I’ve only ever made it in a bread maker. I’m always nervous working with dough but hey I’m up for a challenge. Raymond makes it look easy peasy in the Week One Recipe Challenge Video. 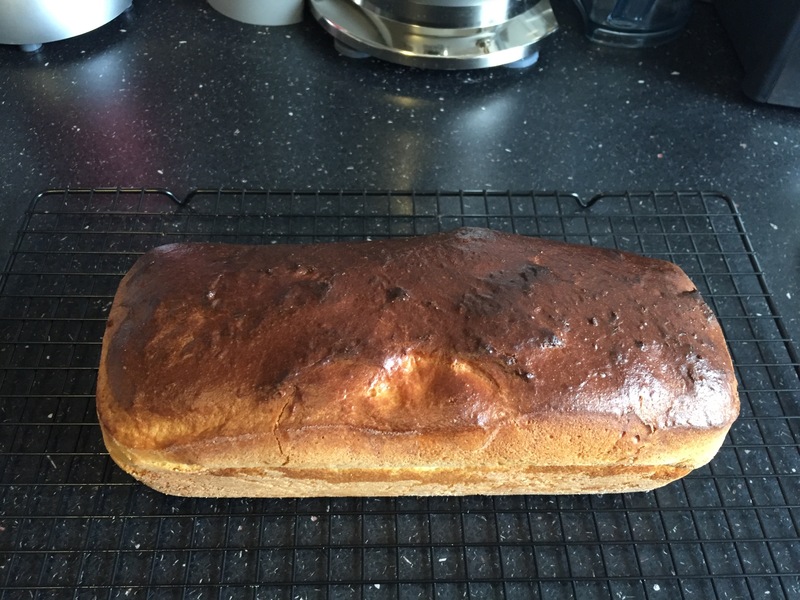 Remove the tin from the oven and slide the brioche onto a cooling rack, and leave to cool. 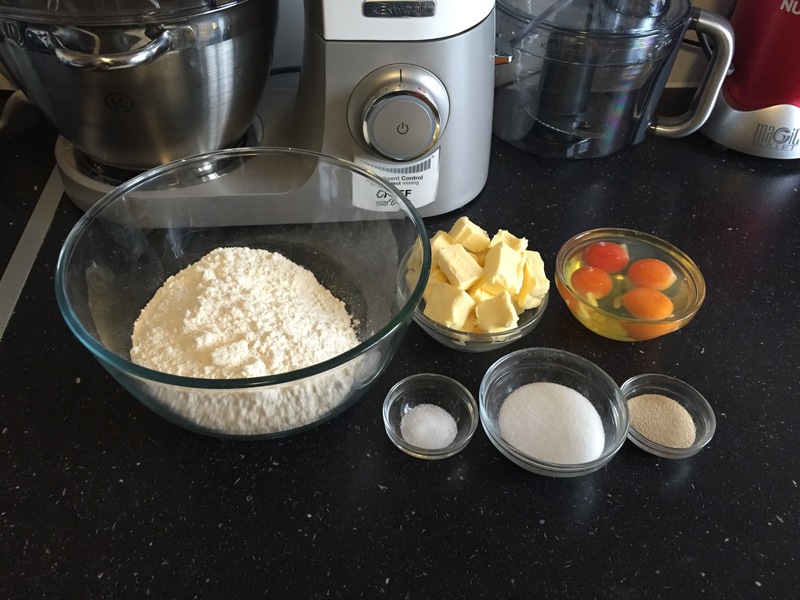 So with all my ingredients measured out and my Kenwood Chef Sense ready to go, I begin. First of all I love this machine and I’ve wanted one for ages. 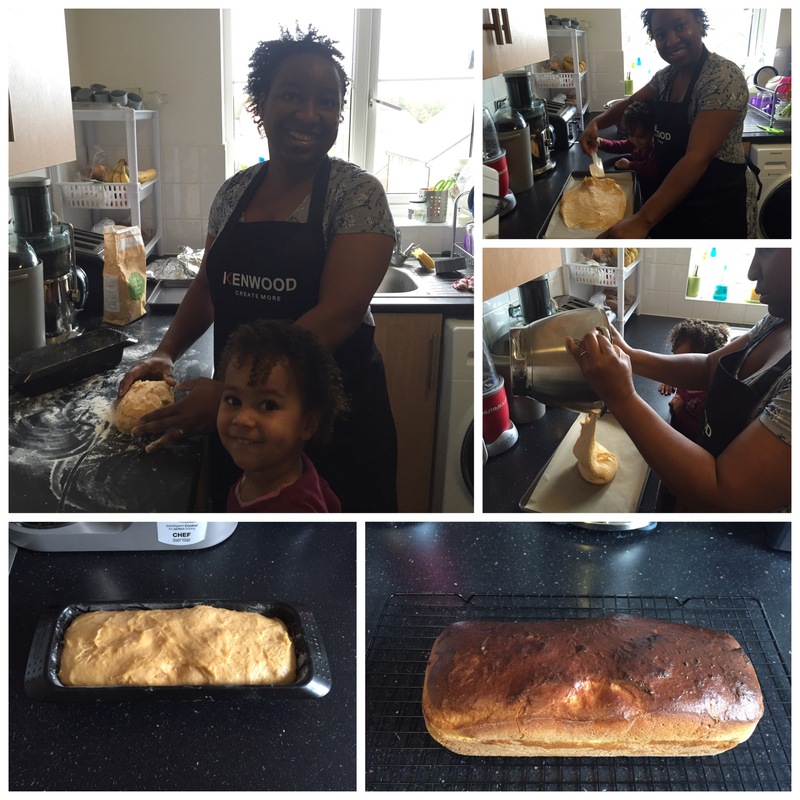 It takes me back to over 30 years ago when my mum had a Kenwood mixer. 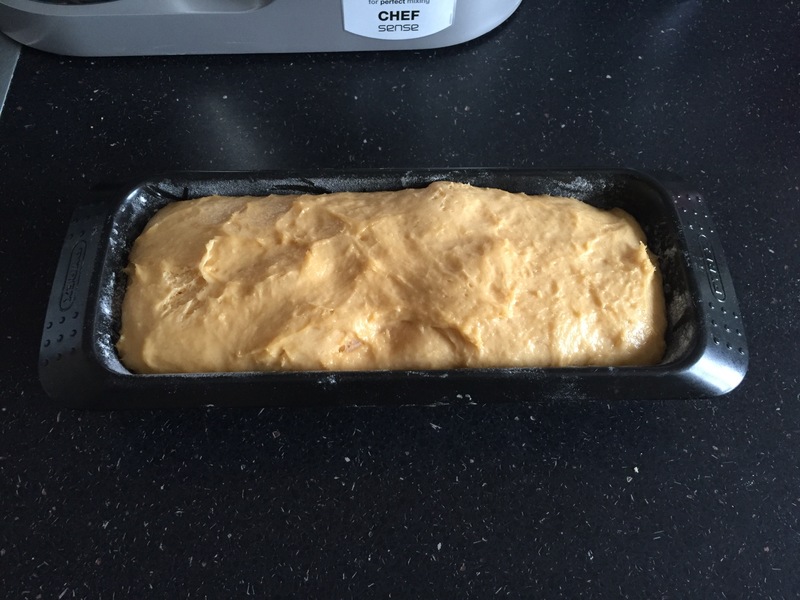 Mixing all done, I place the dough onto a tray lined with greaseproof paper and chill in the fridge. 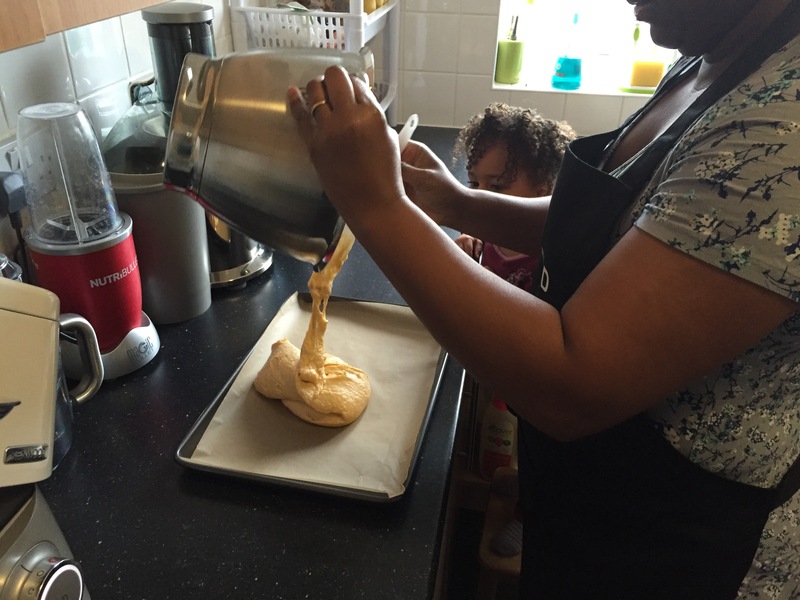 So after chilling my dough in the fridge for 30 minutes, I try and turn it onto my floured surface and…. 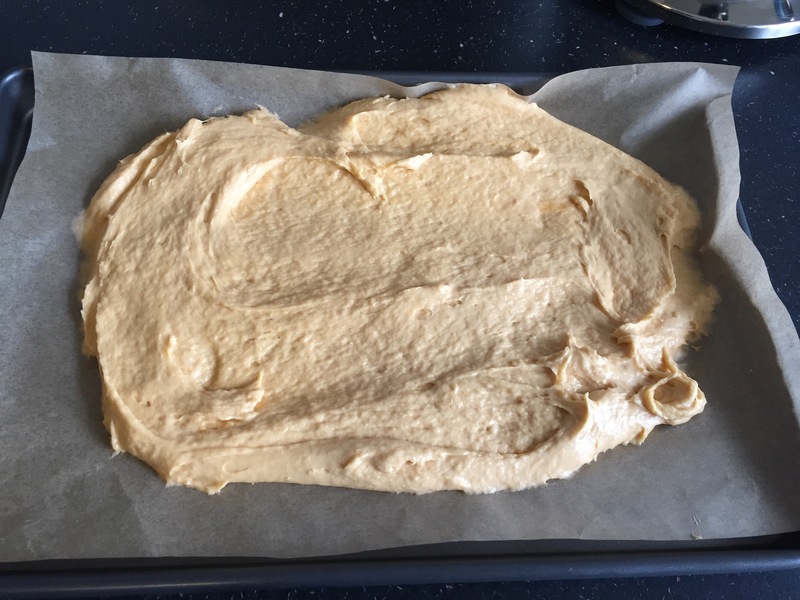 Disaster 1 – my dough is stuck to the paper. I literally had to scrape whatever I could off. 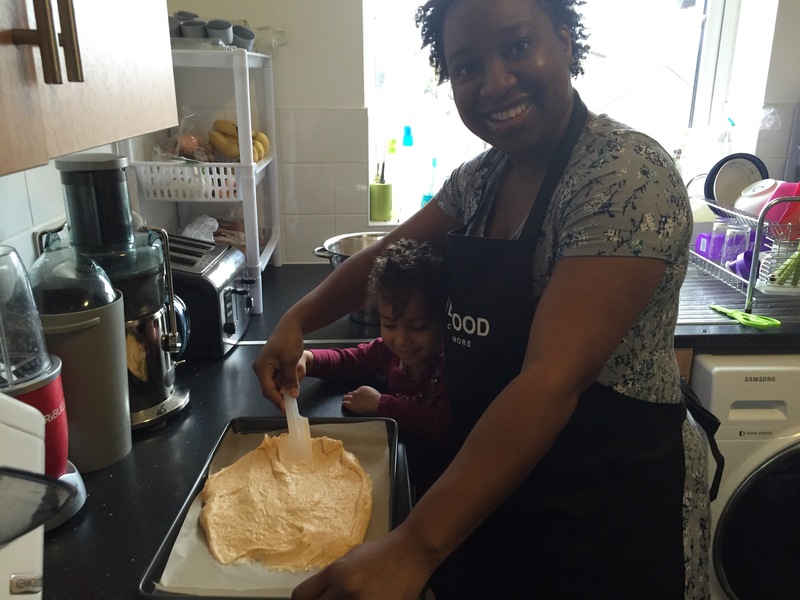 I carry on with shaping my dough and placing into my tin for proving. 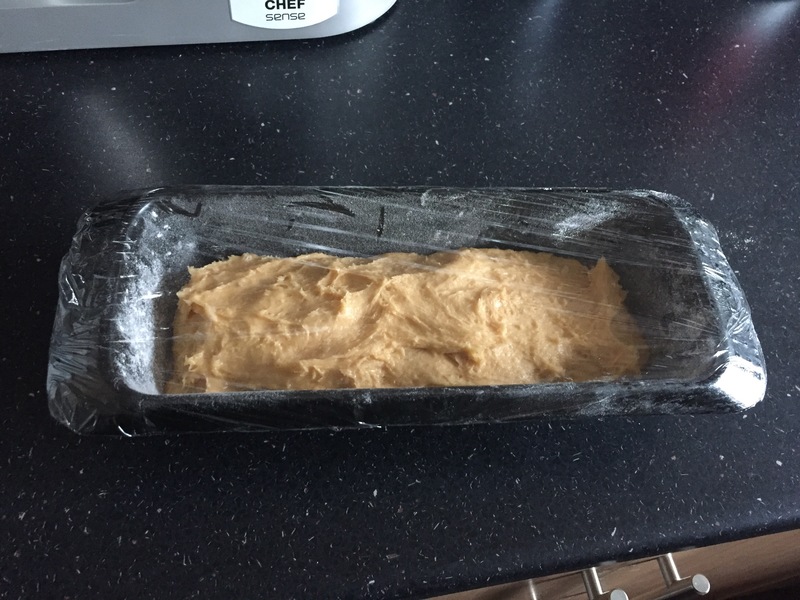 Disaster 2 – After leaving my dough to prove for an hour, alas it did not double in size. Never mind, into the oven you go. 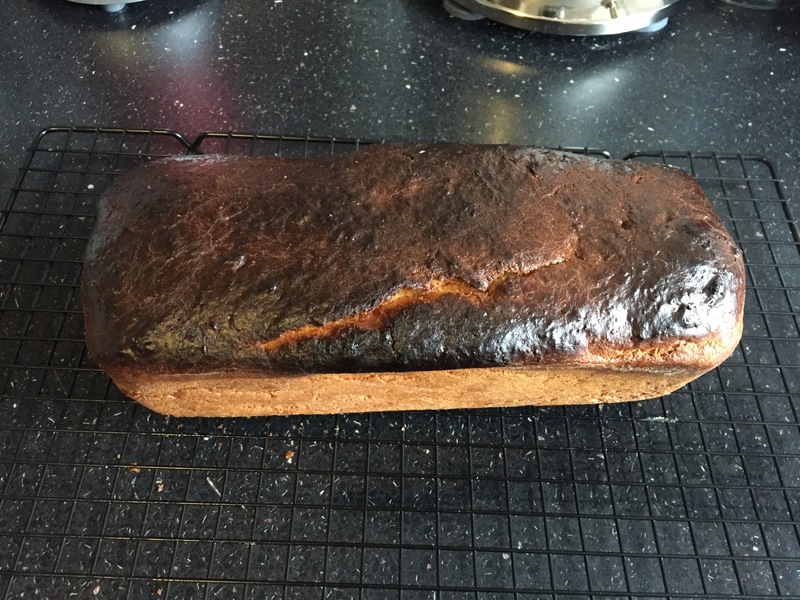 Disaster 3 – my brioche was burnt! I decided to try again in the morning. Before Josiah went to school he said ‘mummy, don’t burn it again or I’ll be very cross”. 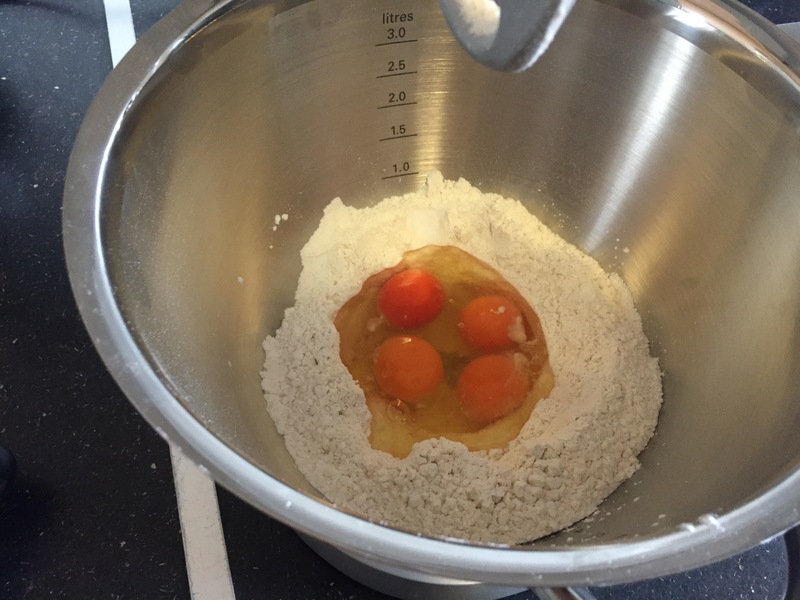 My husband David analysed my first attempt and said ‘you don’t like to follow instructions properly and you didn’t mix the dough long enough’. Thank you David! My second attempt was more successful. David watched over me and timed my mixing. After proving my dough it doubled. Josiah wasn’t cross with mummy and we enjoyed eating it. 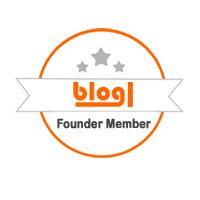 Check out how all the other contestants got on Contestant blogs. 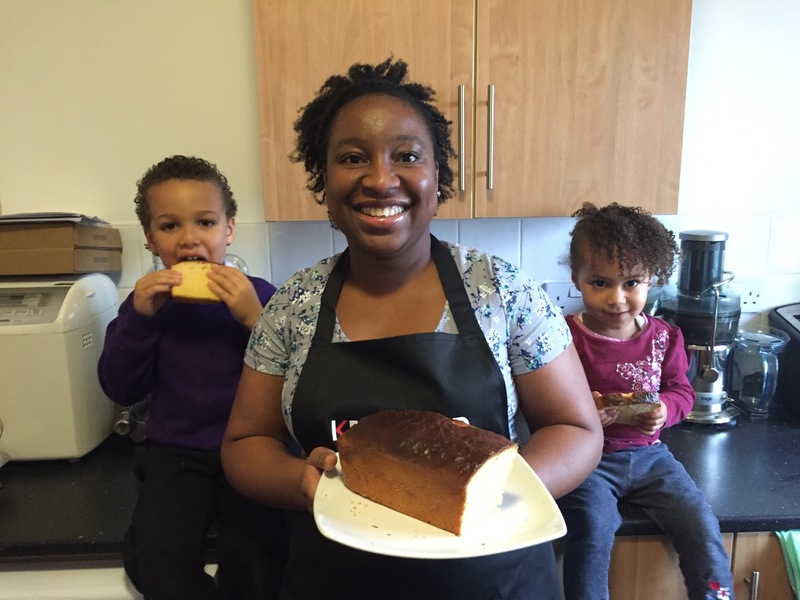 I hope you’ve enjoyed this recipe challenge. Give it a go yourself!